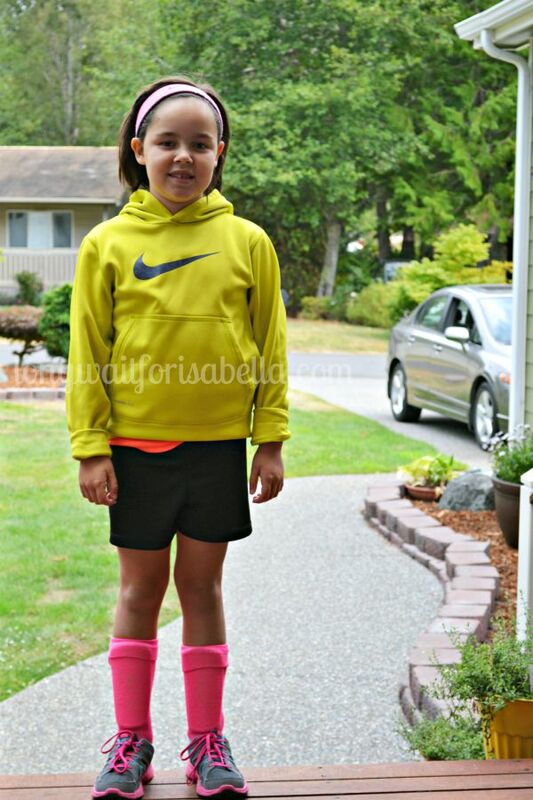 Challenger Sports Review by LaVonne Long | She had a great time at soccer camp! Last week my daughter participated in a British Soccer Camp here in our county. She was nervous to go. She didn't know anyone that would be participating. Honestly, I gave her no choice but to go. And you know what? She loved it. There were a lot of children and the young adults (that came over from Great Britain) did a great job of organizing the kids into ages and teams. The kids had input on what their team country (team name basically) would be. The learned soccer technique and played a game against another "country" at the end of the session. Each day of soccer camp was three hours - from 9 am to 12 pm. Day one, my husband stayed with our daughter for about an hour until she got comfortable. At this age there were probably a dozen parents who brought their lawn chairs and sat in the field the whole three hours. Thankfully, my daughter was comfortable enough for us to leave and come back for her. 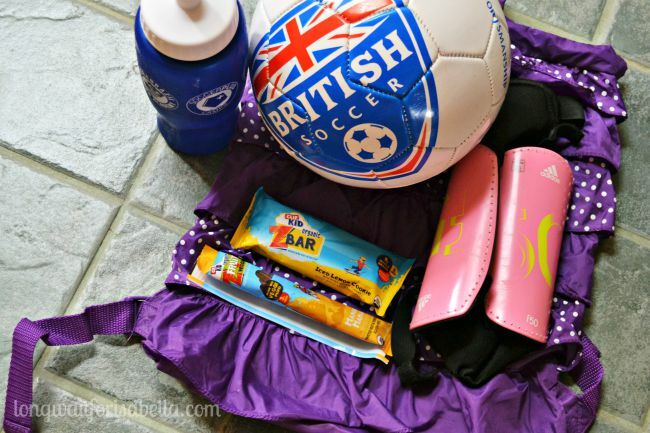 She received a British Soccer Camp soccer ball, water bottle, and t-shirt on the first day and she really loved that. Because there were so many kids and they had to bring their ball daily - someone ended taking her ball by Thursday. We simply could not find it. She was quite distraught. The next morning her coach not only gave her a new ball but also gave her brother a ball. That was how great this soccer camp was - so accommodating and very organized. My daughter even got an extensive certificate of completion. It shared the things she needed to work on more - it was very in-depth, which showed me that her coach really paid attention to her specifically; she didn't get lost in the crowd of kids. Yes, I'd do this again next summer - it was that good. 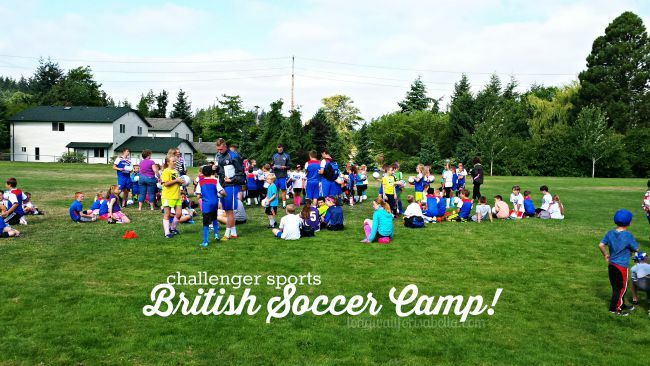 British Soccer Camp is the most popular camp in North America. You will find 150,000 campers! With an innovative curriculum that develops skills, speed and confidence in players ages 3-18, British Soccer Camps provide boys and girls with the rare opportunity to receive high-level soccer coaching from a team of international expert’s right in the heart of their own community. Disclosure: This is a sponsored post with US Family Guide. All opinions are mine.